We saw a lot of phones being unveiled at the MWC, and a lot of those smartphones came from new companies trying to make it big in the market. Having said that, there are a lot of companies who come out with great phones at great prices but do not get recognised globally. 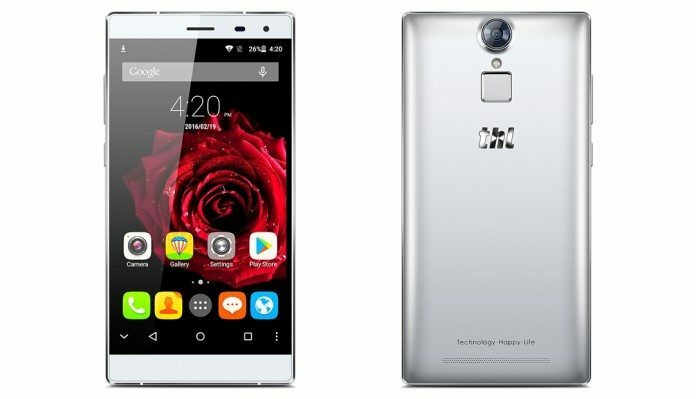 One such company is THL, and its latest smartphone THL T7 is truly a killer budget smartphone. Let’s talk about the major highlights of the THL T7 first. The phone gets a 5.5-inches HD IPS display, and a 4,800mAh battery that should help the phone last two full days easily. Then there’s a fingerprint sensor at the rear that provides more security. The T7 is powered by a 1.3GHz octa-core MediaTek MT6753 CPU coupled with 3GB of LPDDR3 RAM and 16GB of onboard expandable storage. The smartphone features a superb 16MP rear camera with LED flash and an 8MP front camera for excellent photography. With such killer specs, the THL T7 looks good and costs just $149.99! Now that’s something that you really would not want to miss out. So if you are thinking of buying your next phone and want to get the THL T7, you can buy it from TinyDeal. Next articleRed Dead Redemption 2 To Be Revealed at E3 2016?